With a brief “low” in gas prices, and in our 2nd winter month away from Cat Maudy, it was time for a new adventure. A road trip. Spontaneous. Unplanned. This is our style. There were many similarities (and differences) between the expedition of Lewis and Clark…and our “Jane & Paddy goes west story”. 2. L&C’s objective was to find a waterway west of the mississippi and mark territory for future settlers. 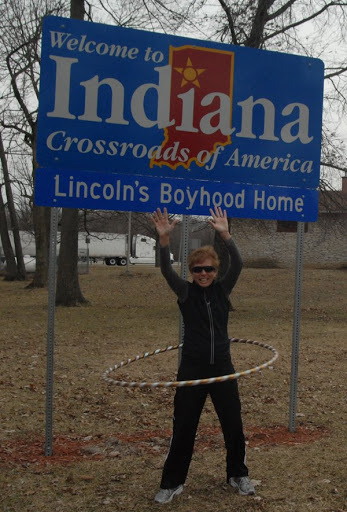 J&P discovered I-70, and “marked” territory by hoola-hooping in each state. We are on a mission. 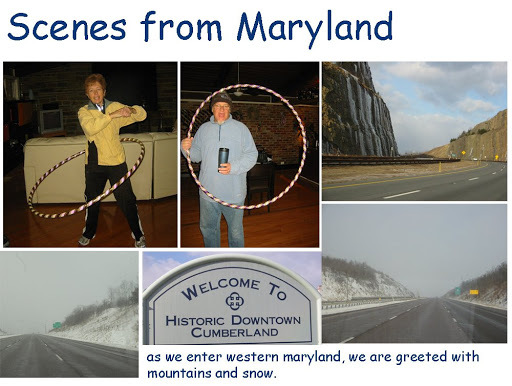 We had over 1700 miles to drive…9 states to be exposed to hoola hooping…coffee to be taste-tested….5 days of skiing in the Rockies…and unlimited spontaneous fun along the way. Time to get rollin’. –feeling a lot of warm-n-fuzzies at our first stop in West Virigina. 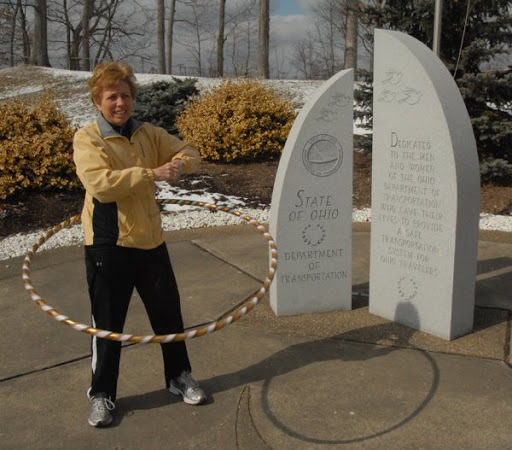 Beautiful rest area – perfect for my hooping state-by-state DEBUT. 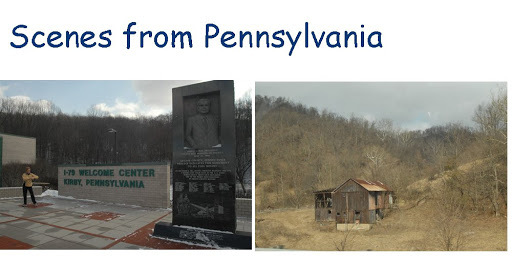 –the greeting in Ohio is less welcoming than WV. 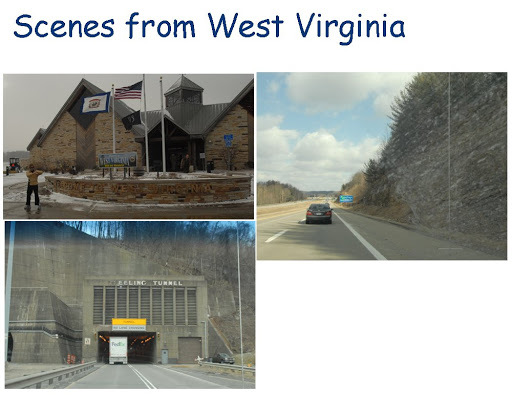 WV is now the standard for rest stops. 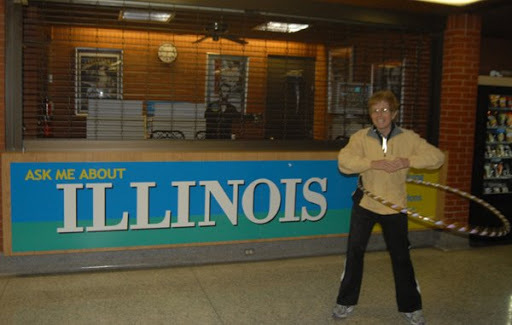 It is your basic stop…no vending machines…no little literature of things to do…just stop-n-go. We did manage to locate a monument at the rest stop that would serve as my hoola backdrop. –now we’re getting into some NEW territory. 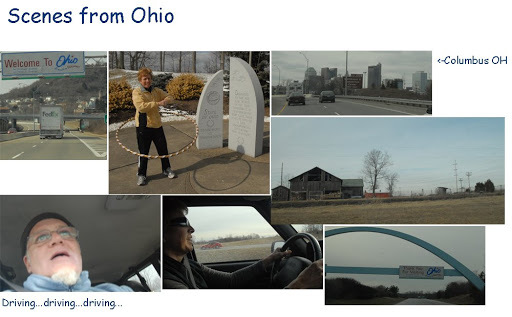 Have never been to Indiana (per my short term memory). 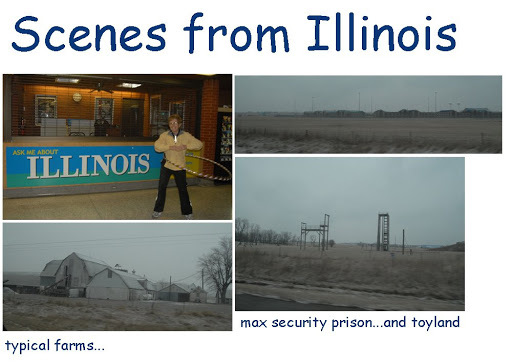 —Notable sights in Indiana: Indiana is flat, loaded with many farms, the maximum security state prison is located next to a playground for kiddies (? 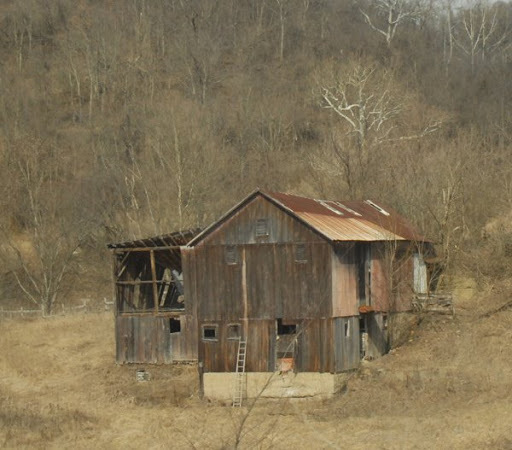 ), and it appears that there is some cheap land for corporations to scoop up. —Just a guess, but based on the mile-after-mile of mega warehouses, all products imported from China, are stored here. 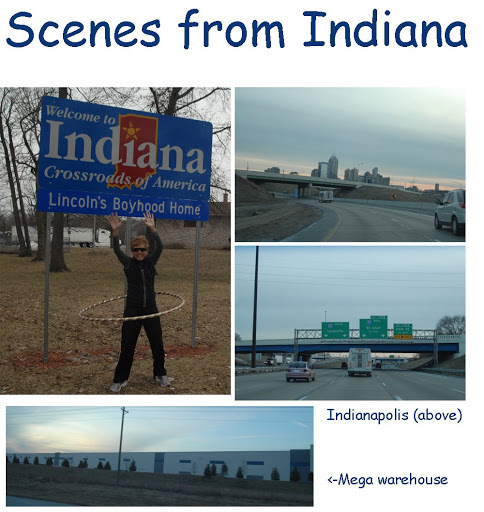 Indiana is NOT the home of basketball or Bobby Knight…but rather the home of the mega warehouse. –we kept chasing the sunset in the west…but it went down before we could get to our destination of St. Louis MO. We opted to stay at Effingham, IL. Don’t ask where that is. It’s a dot on the map with a bunch of hotels, OK?